First, a big thank-you to the City of Yellowknife for helping make this symposium happen! 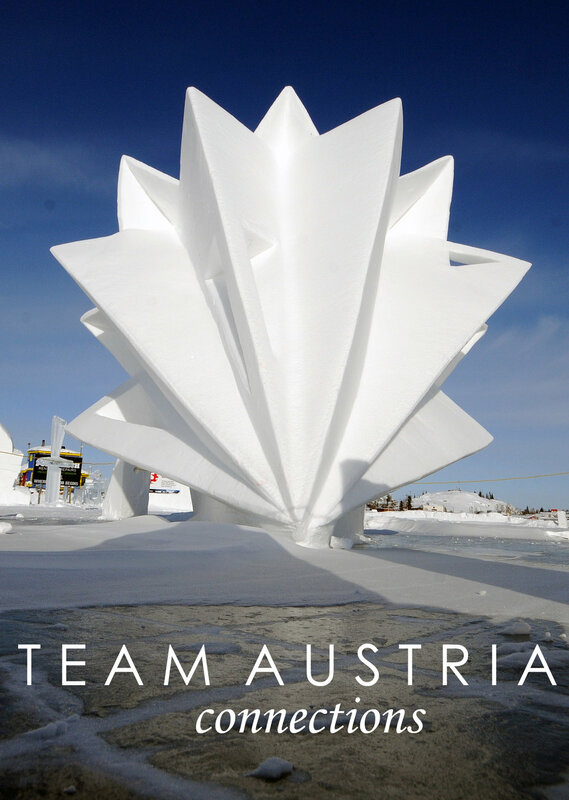 As a 4 year veteran of coordinating Snowkings International Snow Carving Symposium, I am pleased to present to you season 5 with 5 teams from around the world (and quite varied teams, might I add!). It’s a great time putting these together each year. One thing that I enjoy most are the relationships I have built with carvers. 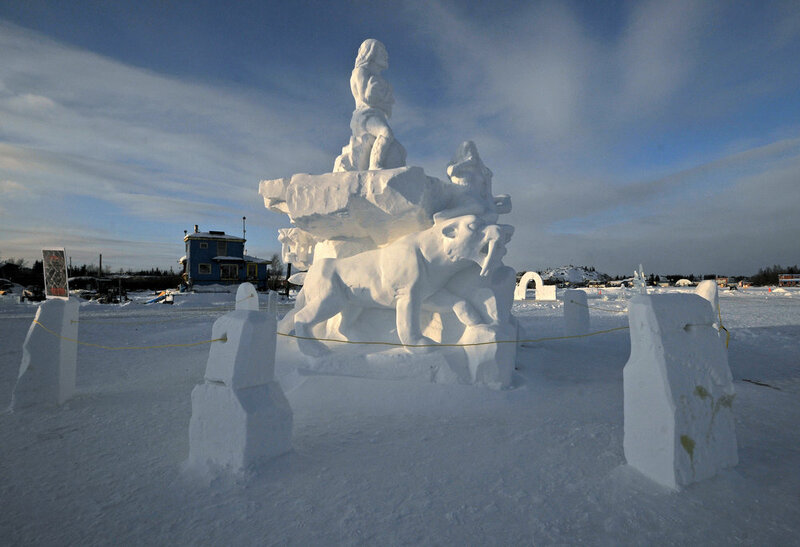 If I’m not mistaken, ALL of these artists have been to Yellowknife to carve before, and team NWT is amazing Indigenous talent right from the North. 2 of them have been with the festival for every competition, and 10 more are other Snowking vets. Team Ottawa may find some familiar faces; team lead James Cook has been a participant in the Long John Jamboree’s Ice Carving shows for the past couple of years and I’m excited it worked out to bring him over to try his hand at snow next door. Fun story: by a stroke of luck and several mishaps, we were faced with finding a few additions to teams to make up 3 people. In the end, we ended up piecing together Team North America from last year (who originally weren’t going to make it) into 3 different teams. The community of snow carvers I have gotten to know is sure adaptable and diverse! This year sees a few changes. To expand the opportunity for the public to watch, carving will extend into the weekend and wrap up for judging on Sunday afternoon. Saturday we will be offering free a free snow castle construction tour, and Sunday we are bringing back a revamped public carving workshop! 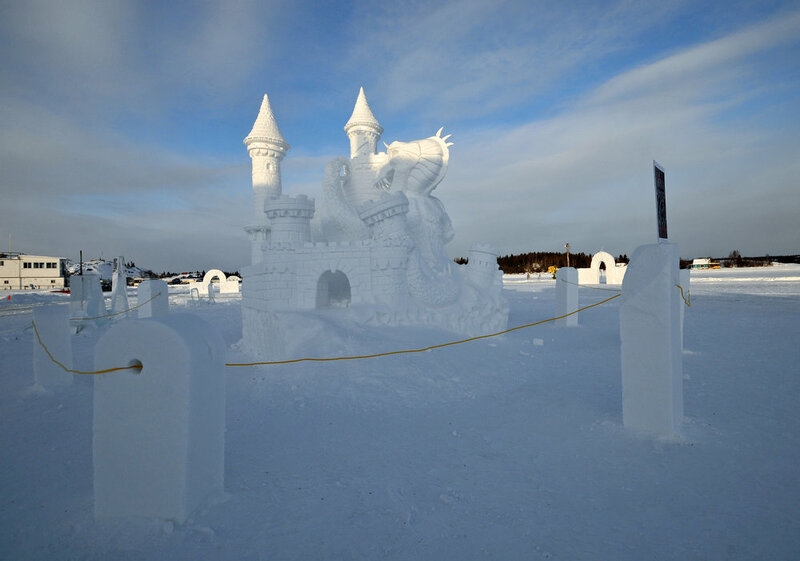 There will be plenty to see and do all before the Snow Castle season even starts! 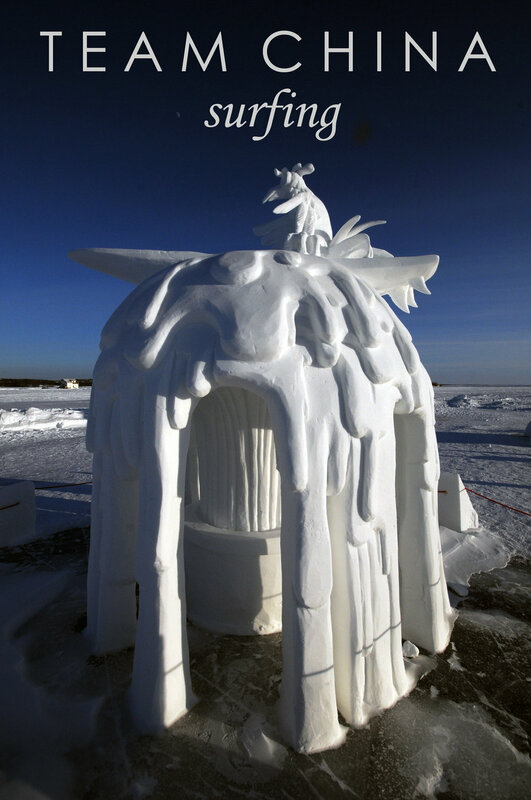 Show your support to the carvers who are braving the cold to show us their art and come on down to the festival site Feb 21-24. We look forward to welcoming you! *3:00 p.m: Free Castle Construction Tour!